Stand out in a competitive industry with a website that converts! 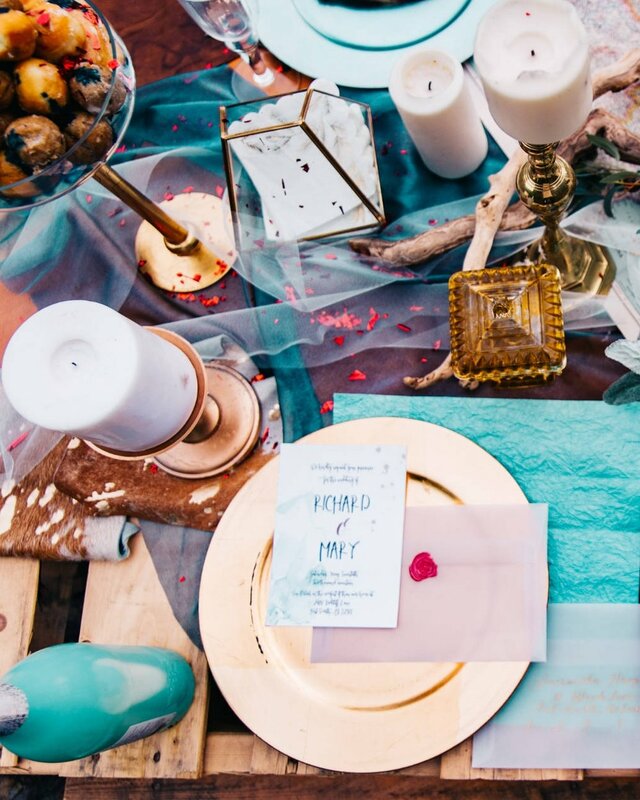 Most wedding industry websites look, well, exactly the same. But your clients aren't generic, and neither are you—let's cut through the noise make your website resonate with the right couples who fit your brand and professional ethos. 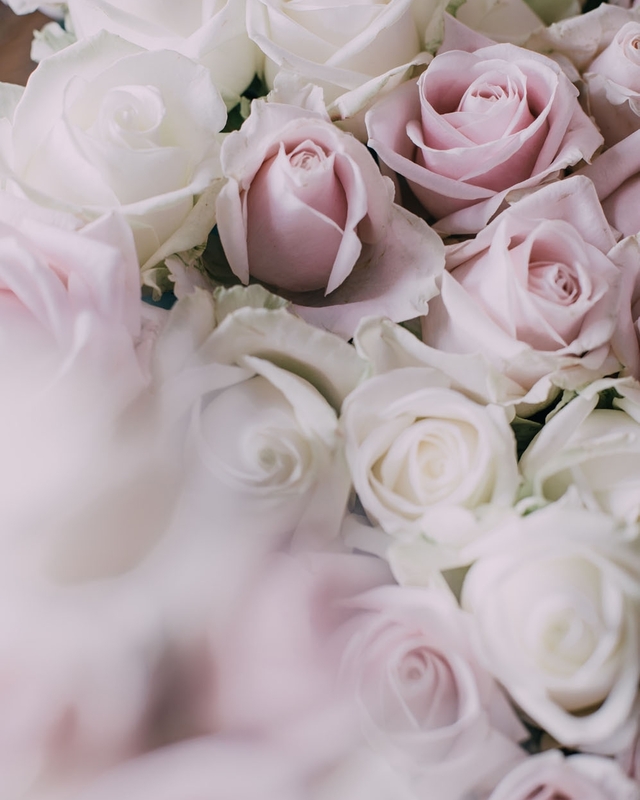 We offer solutions for wedding industry professionals—planners, photographers, floral designers, caterers—that fit a range of company sizes, goals and budgets. Check out what we have on offer below and reach out to learn more. Are you an established business ready to get serious about a strategic website that converts visitors to clients? Our strategic website design process is the perfect fit! We customize a "package" just for you and your needs, including in-depth discovery, integration and more—it's all crafted just for you. 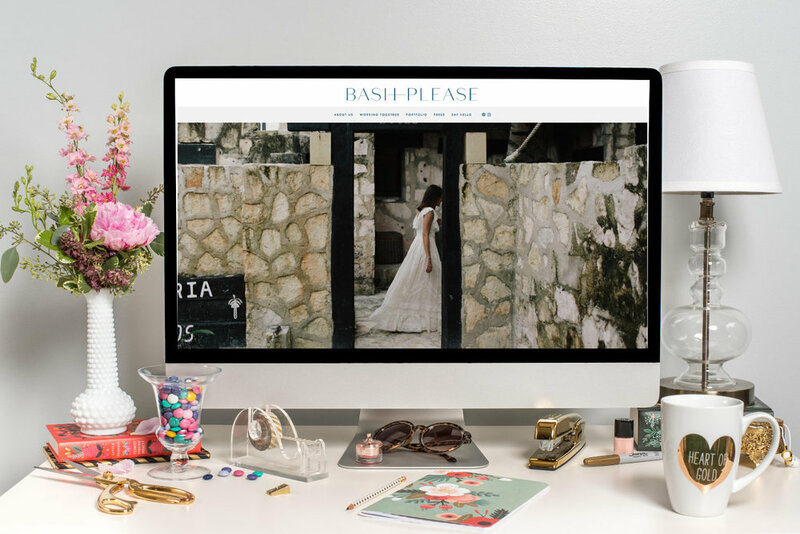 We generally recommend Squarespace for wedding pros, due to its ease of use, but managed Wordpress hosting on Flywheel is right for some clients as well. Fast and beautiful. Design-in-a-Day is a collaboration with Squarespace trainer, web design partner and copy wiz, Kath O'Malley. We snap together a polished website based on a Squarespace template. This is a quick, efficient process to get you online in time for that critical client presentation or unexpected opportunity that demands a solid online presence. Design-in-a-Day isn't a custom website design process, it's an alternative to get you up and running and looking great online—fast. This has been particularly popular with our floral designer clients, whose sites are focused on portfolio presentation. Don't know where to begin? Have a website that works, but could work better? Strategy sessions are great, low-commitment one-hour consulting sessions that can get your questions answered quickly and efficiently. Clients often remark how shocked they are at the amount we’re able to accomplish in just 60 minutes. We highly recommend this prior to deciding on a pathway for your website and online marketing strategy. Not ready to leap into a website design process but want to lay the groundwork for a future project? Then a project blueprint might be just the ticket! You’ll reflect on your website goals and target audience in a thorough questionnaire. Then, we’ll spend 90 min. on a comprehensive interview to dig into the heart of your site and your audience. We’ll identify a direction for your project, content needs, the architecture for your key pillar pages and opportunities you may have missed. We’ll also recommend a platform, integrations and tools for your future site and create an inspiration board. The best part? The blueprint is ready to go and share with any designer once you are in a position to undertake your website project. We ask potential clients to answer a few detailed questions so that we can make sure we provide the right solution for your needs. If we don't we're happy to make recommendations for companies who do! Please be as detailed as possible—it's likely we'll follow up with additional questions as well. If you're considering a custom, strategic website, and we're a great fit for you, we'll also reach out to schedule a get to know you call with Sarah.